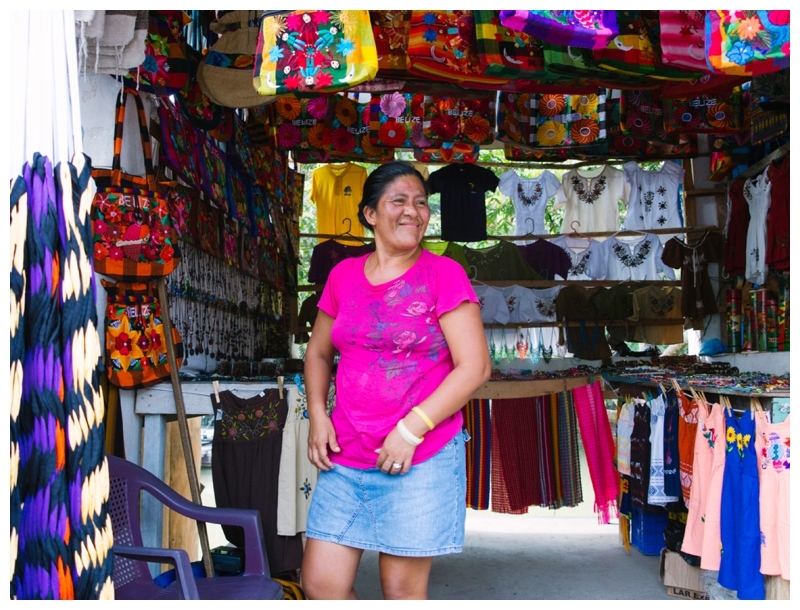 She’s one of my neighbors here in Succotz Village, Belize and sells her colorful and finely woven crafts down at the market here every day, seven days a week. A traveling photographer and blogger who apparently had a great time vacationing with her family in this part of Belize posted this picture on her blog. You can click on that blogger’s link below. And after that last posting . . . . on a more pleasant note . . . .
Here’s some of your regular Tuesday Afternoon Music Therapy for you . . . Wanted to share another blogger’s link with lots of pictures of my stomping grounds here in western Belize, where I’ve been living and enjoying life for a full month now. This blogger took some of the pictures — click right here to feast your eyes on the culture I live in-– here in my home village of Succotz, including the famous Mayan “Stone Lady” ruins a mile from my house, which is the big tourist draw to this otherwise sleepy little country town on the River Mopan. But there’s terrific pix of other areas I tramp around in here in “The West,” as the WEstern Belizeans call it. And now, here’s one of my all-time favorites of Mr. Dylan’s sixties output, done by the fabulous Byrds–one of the seminal bands of the sixties. They included a very young, baby-faced hippie named David Crosby, of course. I like the Byrds version of this joyous song a lot more than Dylan’s original, which I love as well because of that unique way Mr. Dylan had of delivering a song so exhilarating, or his unique way of delivering anything for that matter. But other artists always did great arrangements in covering Dylan songs; Dylan himself much preferred Jimi Hendrix’s rendition of “All Along the Watchtower” to his own. With no further of that old ado. . . . The Byrds flying high . . .